Yet another technical meltdown is plaguing British Airways. 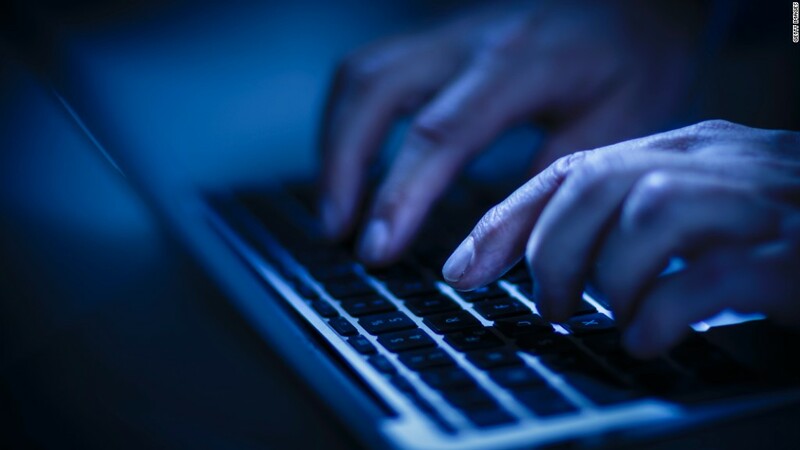 This time, hackers stole the payment card details of 380,000 customers. The company said the data thieves made off with the names, addresses, emails and credit card details including the card number, expiration date and security code belonging to travelers who booked flights on British Airways’ website and app between August 21 and September 5. No passport or travel details were taken. “There was a very sophisticated, malicious criminal attack on our website,” CEO Alex Cruz said during a BBC radio interview. He said it’s the worst breach since British Airways launched its website 20 years ago. British Airways said that affected customers should contact their banks. The company said it would pay for a credit check for customers, and promised to reimburse them for any losses. “We are deeply sorry for the disruption that this criminal activity has caused,” the company said in a statement. It also took out full page newspaper ads that included an apology. The company said it began notifying customers late on Thursday, one day after the breach was discovered. 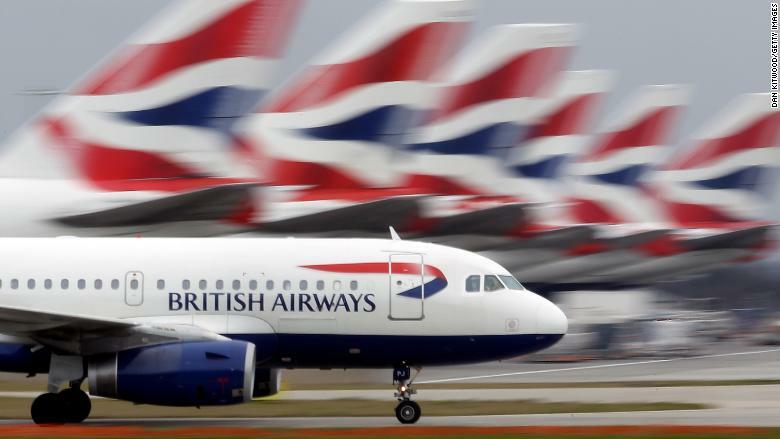 Shares in British Airways’ owner International Airlines Group (BABWF) dropped as much as 3.5% on Friday. The hack comes just over a year after a power outage forced the company to cancel around 700 flights from London’s two biggest airport in May 2017. Roughly 75,000 passengers were affected. The airline said in its annual report that the incident resulted in £56 million ($72.6 million) in compensation charges. Sales also suffered during the outage, but the company has not put a figure the lost business. 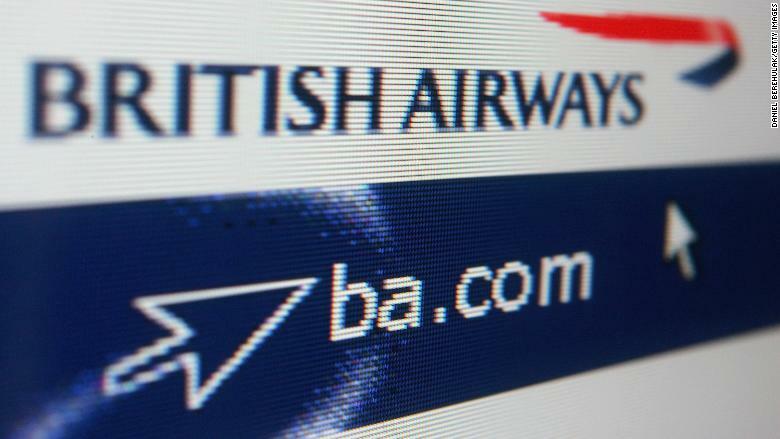 The website hack drew complaints from customers on Friday, with some victims saying they first heard about the breach from the media and not British Airways. Others said they had received blank emails from the airline. One victim, Esme Karim, said she received an email around 1 a.m., informing her that her personal details had been compromised. — Gianluca Mezzofiore and Samantha Tapfumaneyi contributed to this report.